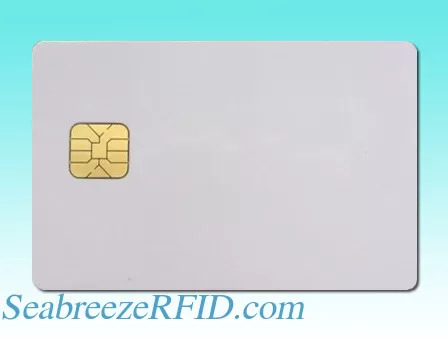 AT24C32 chip is a product of Atmel company, is a common unencrypted data card, use of the method and the EEPROM are exactly the same, is a sudden drop electric power data storage chip, namely the power lost memory chips. Storage structure is simple,no partitions, only two operating functions to read and write, mainly used to store some of the less demanding confidentiality of data. Write/erase cycles is 1,000,000 times; 100 years of data retention , preservation without power for more than 40 years. 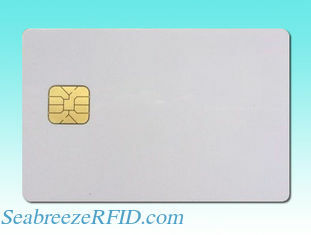 Application: areas of finance, trade, tourism, transportation, telecommunications, health care, insurance, taxes, schools, administrative, and other organs without encryption or hardware encryption range, can be used for identity recognition areas and public utilities : electricity purchase cards, gas cards, driver training cards, consumer cards, social security cards, prepaid cards.